Clients know they can count on me to always be available, responsive and on watch for them. I am diligent about putting out the little fires that crop up before they can grow into big blazes, even if they occur after hours, and I counsel clients on preventive measures they can take to avoid problems that might lead to litigation. I am easy to get along with, but am tenacious and aggressive when it comes to litigating. Adam Griffin’s practice focuses primarily on civil litigation, including large and complex cases for national clients, as well as advisory work related to data privacy and security. His litigation practice includes work in the areas of forestry and agriculture, construction, data privacy and security, and risk management services. With a background in insurance coverage litigation and a technical knowledge base — including an undergraduate degree in business information systems — Adam is well-positioned to counsel clients on matters in the cyber liability and data privacy and security fields. He helps them with a spectrum of data privacy and security issues, including: breach response, vendor management, policy and procedure preparation and review, regulatory compliance, incident response planning, audit and investigation oversight, and litigation. 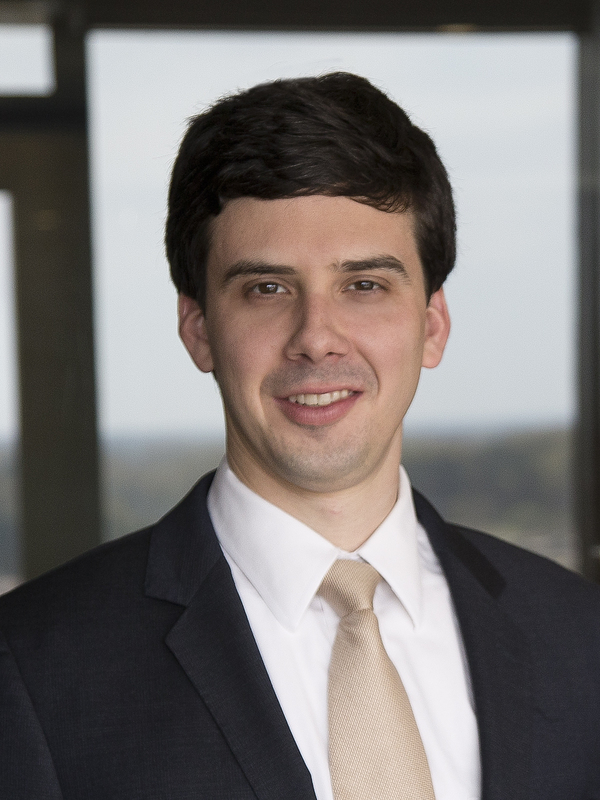 Adam also represents a number of educational institution clients in litigation, and works with schools on a host of issues at the intersection of law and technology. Adam achieved a key industry benchmark for privacy and data protection upon receiving the International Association of Privacy Professionals (IAPP) designation as a Certified Information Privacy Professional/United States, a certification program accredited by ANSI/ISO. Adam’s CIPP/US status demonstrates the depth and breadth of his understanding of privacy laws and regulations. Given the proliferation of data and technology in virtually every aspect of life and business operations, he expects to further develop his work on data security and data privacy issues and expand his representation in this area across a wide continuum, including financial institutions and new corporate clients. And so it Begins: California Takes First Step Toward GDPR-type Privacy Measures in the U.S.